Rooted in culture, made for fans. 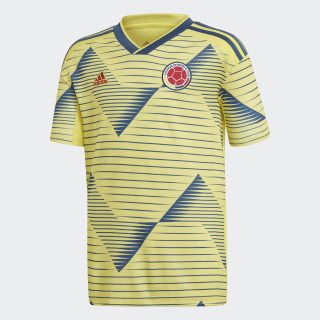 Back Colombia at South America's premier tournament. Created for fans, this junior boys' soccer jersey shows off a design inspired by traditional patterns featured on the hats and skirts of cumbia dancers. 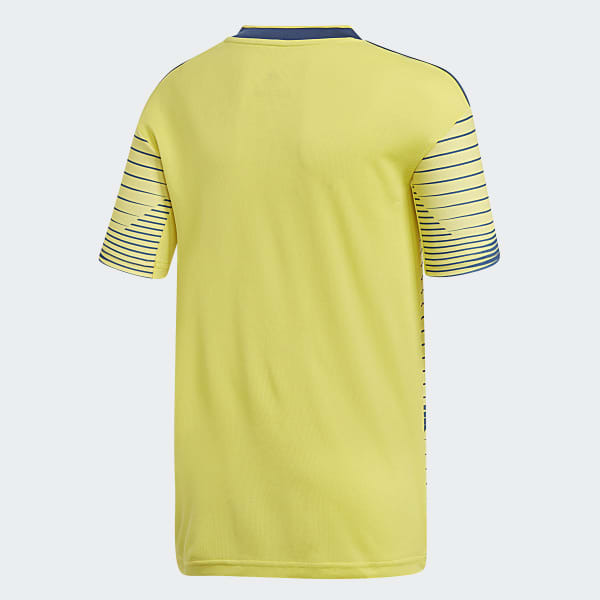 Built from soft fabric that keeps you dry, it has a slightly looser fit than the shirt players wear on the field. A woven badge shows your team pride.